This is the acronym for the “Analogous Comparison and Transfer” Method. This pedagogical approach to teaching STEM subjects was developed by Peter Mazohl (EBI/EIE Austria) and published at the ICERI 2017 (International Conference for Education, Research, and Innovation in Seville). This method means a new pedagogical approach to strengthen female learners in STEM subjects. The method was developed in School Education and focuses on the age of 16 to 18 years old students. The method uses analogous comparisons by taking examples or situations from everyday life and in consequence the logical or analogous transfer to the scientific problem. 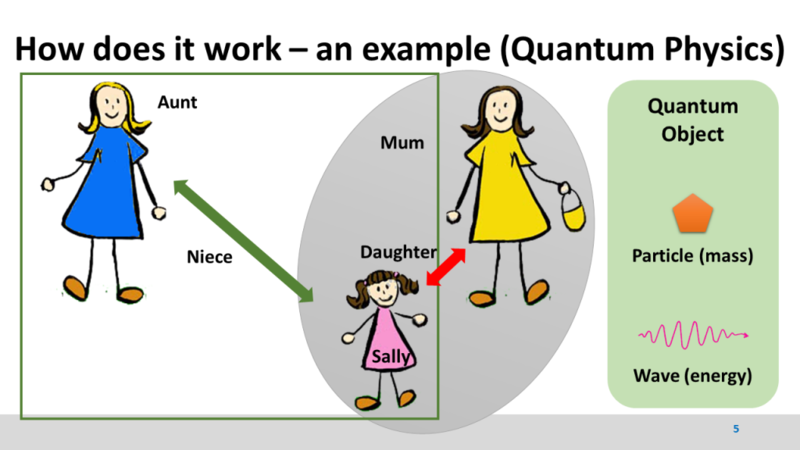 The method uses the development of imaginations or “pictures in the head” to develop a view of the analogy; this picture is transferred as a problem-solving idea to the concrete scientific problem. Multimedia material like animations are used to provide a higher level of imagination and to develop the understanding for the discussed problem. The method was developed in the disciplines physics, mathematics and computer science and was tested in physics at high school level. It turned out that male learners also benefit from this approach and get a deeper understanding in the fields of science. To proof the ACAT method and to test the usability and get some reference to the published study an ERASMUS+ KA2 School Project was started (with December 2018). 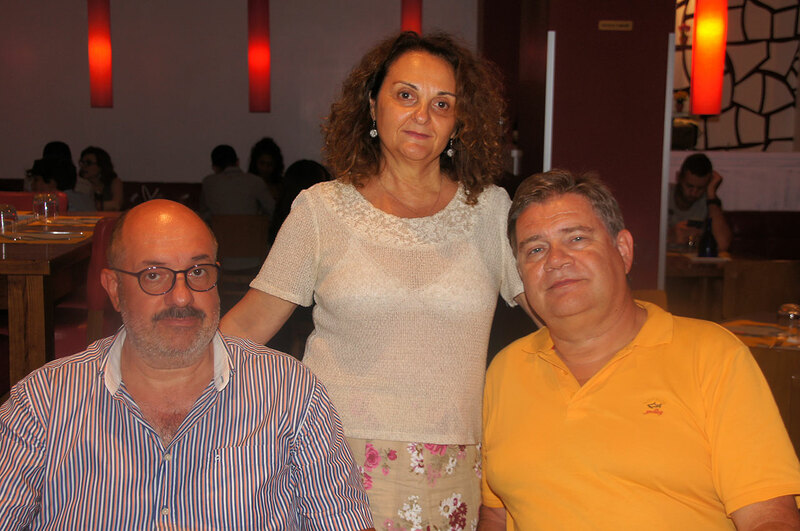 The project’s outcomes will be several examples of the implementation of the ACAT method, tested and evaluated in a Spanish, an Irish, and finally in a Swedish school. The EBI/EIE (Austria) is partner in a new project “Enhancing Digital Competence through Photography” about digital competences. 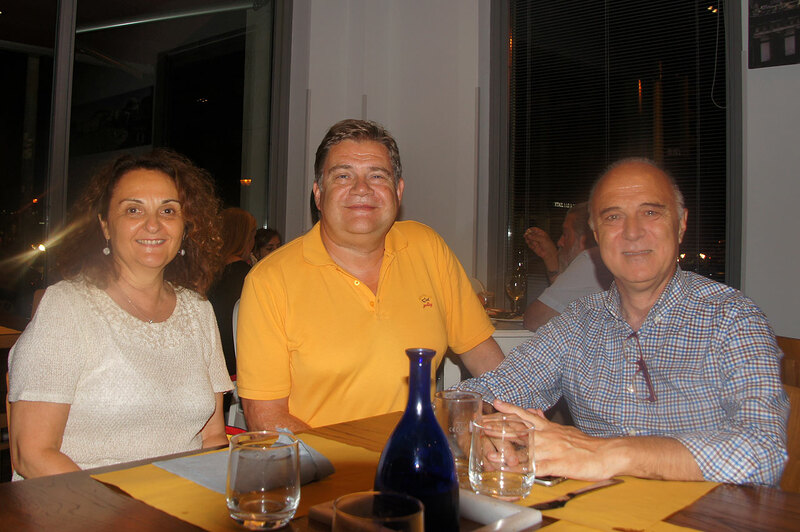 The project partners come from Spain, Greece, and Portugal. The official coordinator is the University of Stockholm, Sweden. The application has been written by Peter Mazohl (from the EBI/EIE) with peer reviewing of Harko Verhagen from the University of Stockholm. The objectives of this project are to develop and implement special courses for adults teaching Digital Competences by Photography. 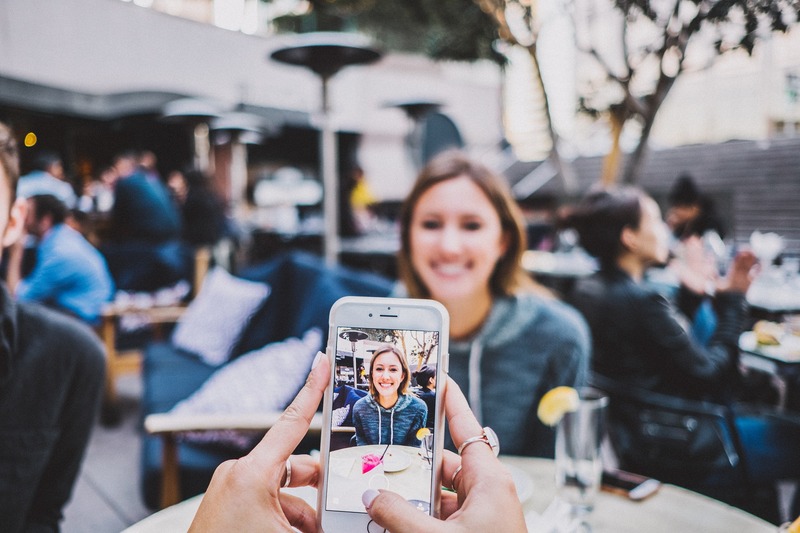 Learners learn to take digital images of certain quality, to develop digital competences (using the DigComp 2.0 framework ), editing images, use of images in medias and other related competences. A photo contest will be used to motivate learners (and other adults) to submit their photos; these images will be published in the European Cultural Heritage Database. 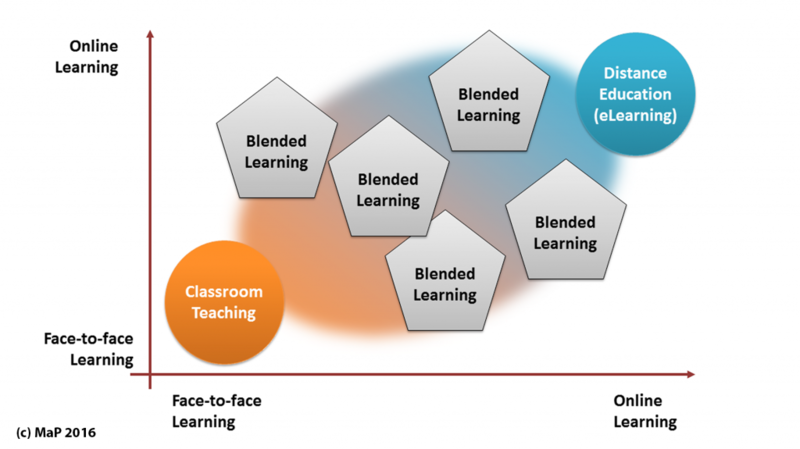 This approach of teaching digital competences is new: There are elements of project-based learning in combination with Blended Learning. 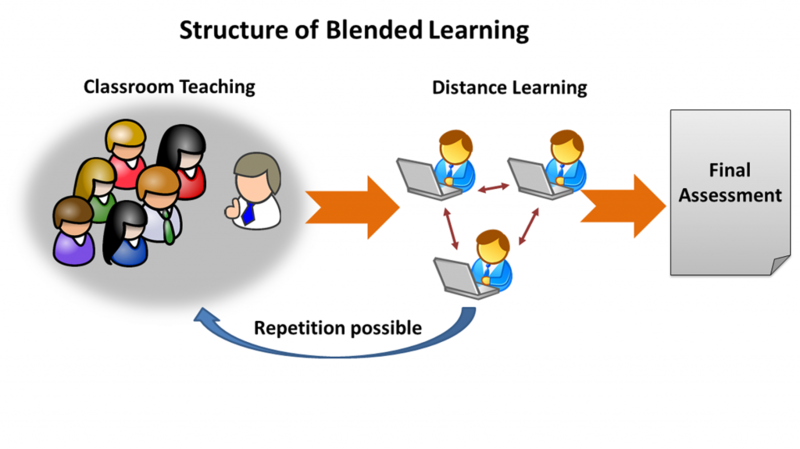 The training method behind is active and group-based learning. In the project, different types of adults are going to be targeted: younger adults (to increase their digital competences and to give them better chances on the working market), older adults (to prevent the exclusion of society due to missing digital competences) and disadvantaged people living on remote places (for example Greek islands). 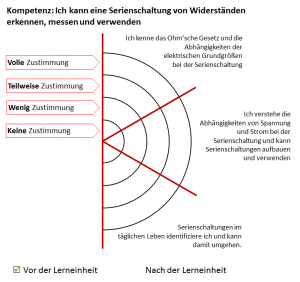 The developed courses will provide the (more or less) same content und use the identical pedagogical approach, but be developed, implemented, performed and evaluated to the specific target groups. One of the aims of the project is to organize an European Photo Contest (out of the participating partners and their trainees) to collect images showing “European Heritage”. This contest will be open for all Europeans and be a means of dissemination of the project. Peter Mazohl will present the European Erasmus+ project the “Virtual Teachers Toolbox” (VTT-Box) at the EDEN conference in Genoa (in June 2018). This 2-year project aims to create a special virtual toolbox for teachers as a sophisticated tool for developing Open Online Distance Learning (OODL) courses which means open, online, flexible and technology enhanced education (OOFAT). As a complete innovation, the self-evaluation mandala is implemented as a motivating tool. It is a graphical pattern to collect the pre-competence of the learners and to compare it with the learning outcomes. Another innovative tool is the toolbox which helps the teachers to create correct mandalas and supplies the teachers with information and knowledge to create the courses easily. A specific pedagogical approach is developed in the frame of the project. Several frameworks developed by the European Commission (EC) in the frame of former projects are also part of the project and used in the toolbox. In particular, the DigiCompEdu2.0 framework is used as well as the E-xellence quality framework developed by the European Association of Distance Teaching Universities (EADTU) for course development, course creation and implementation and the course evaluation. The used learning platform is Moodle 3.X. This project uses a strategic cooperation between formal and non-formal/informal educational providers using ICT based teaching and the enhancement of digital integration in learning. It will be enhancing teachers’ professional development and support students‘ acquisition of values, skills and competences.